Tresa was first introduced to the Pilates method in 2001 as a competitive dancer and immediately noticed the benefits of the discipline. Adding mat repertoire to her daily routine significantly improved her posture, made her pirouettes longer, and overall gave her a more fulfilling sense of everyday movement and strength. Tresa continued her love of Pilates and movement through the years, attending dance conventions, Pilates workshops, until in 2008 she finally made the leap and completed Body Arts and Sciences International’s Comprehensive Teacher Training, certifying her in mat, reformer, Cadillac, wunda chair, step and ladder barrel. 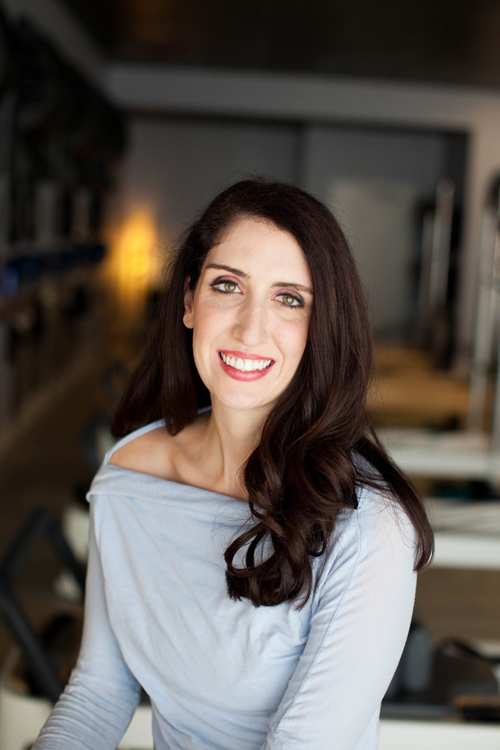 She has remained very dedicated to teaching and continuing education since her initial training, having attended over 500 hours of Pilates continuing education through workshops and conferences. In 2012, Tresa took over Pure Movement from Deborah Fischer, its founder, and has loved every moment of meeting and working with people who care about the Pilates discipline. Recently, Tresa completed her GYROTONIC® Level 1 certification, thus giving her another eye and perspective in studying movement. When she’s not at the studio, Tresa enjoys playing the piano, traveling, listening to books, and discovering hidden gems in the Greater Fort Wayne area.